Wild and fresh. An impeccable combination in life and, as it just so happens, in a salad too. My inspiration came from a farro salad recipe posted on Tasting Table. The original sounded good, but didn’t want to use farro. Instead of dipping straight into my bag of quinoa like I usually do, I decided to get…wild! I’m so happy I did. Allow me to briefly remark on the remarkableness of wild rice. It turns out that wild rice isn’t really rice at all. It’s a grass! More accurately, it’s four species of grasses, historically harvested in North America and China and eaten both by humans and dabbling ducks. 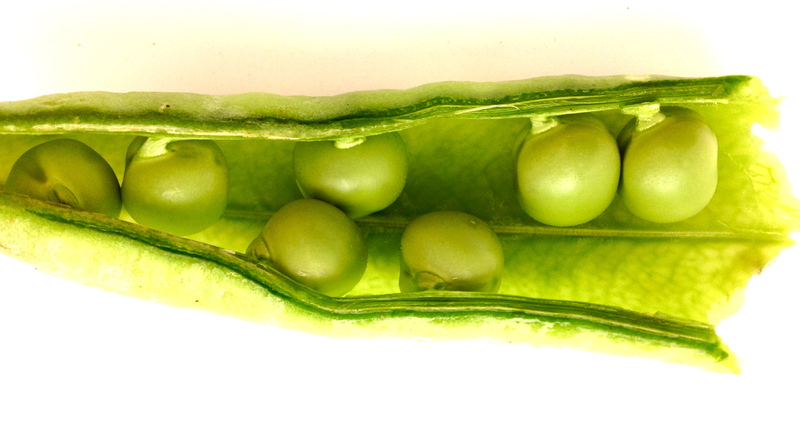 It is really good for you – high in protein and fiber and low in fat. There are various ways to cook wild rice – boil, steam, bake – and none are speedy, but on the upside they require almost no brainpower. You just need heat and water. 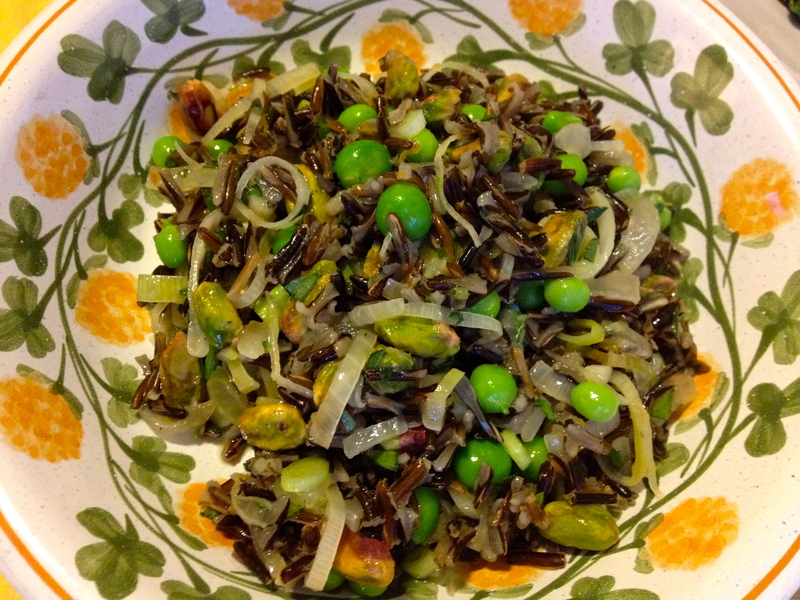 I’m going to incorporate wild rice into recipes more often. I think you should too. This salad tastes spontaneous. The juxtaposed flavors dance lightly together at first, then after a few bites they’re “shaking a tail feather,” as Pom would say. Tarragon and sautéed leeks do the twist with wild rice, earthy and fresh, the salty pistachios snap, the sweet peas hum and the lemon hits the high note. Emilie and I ate it in big bowls with good white wine and a plate of hot, blistered padron peppers topped with flaky sea salt on the side. For a more substantial meal, I think this salad would be the perfect accompaniment to salmon on the grill. If I’d had more time and a good piece of salmon and a grill, I would have gone that route. But honestly, this simple meal tasted perfect on a Tuesday night. 1. Bring 6 cups water to a boil. 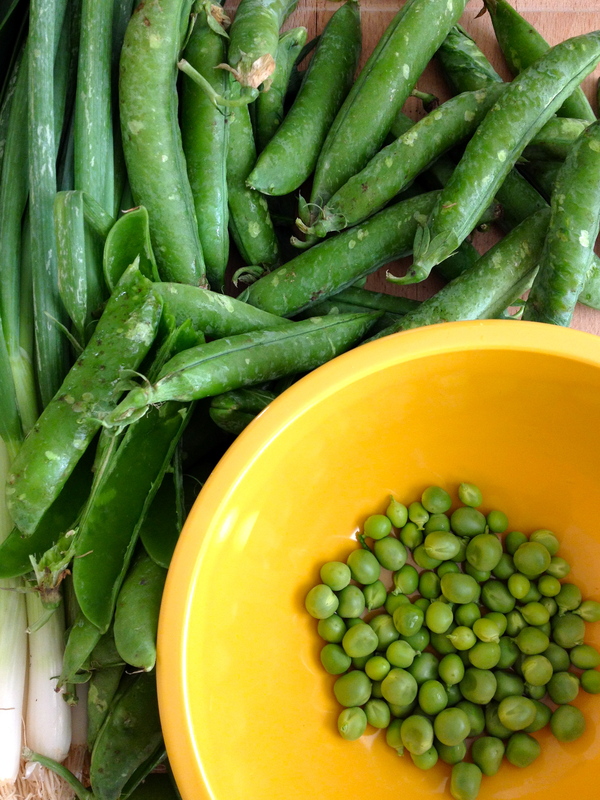 Toss in the peas and let them bob to the surface (about 30 seconds), then scoop out with a slotted spoon and set aside. Add 1 teaspoon salt and 1 cup wild rice. Bring back to a boil before reducing heat to maintain a low boil. Cook until rice is tender, about 45 minutes. Drain in a sieve or fine-mesh colander and rinse. 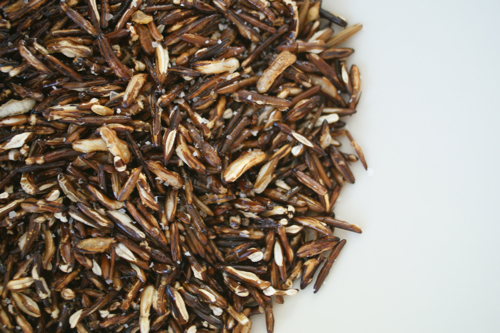 The wild rice will have tender, but intact kernels. 2. Preheat the oven to 350 degrees. Place the pistachios on a baking sheet and place in the oven. Bake until fragrant and toasted, 7 to 10 minutes. Watch closely to make sure they don’t burn. Set aside to cool. 3. In a medium skillet set over medium heat, add 1 tablespoon of the olive oil. Add the leek and shallots and cook until the leek is tender, about 5 minutes. 4. In a large bowl, whisk together the remaining 2 tablespoons of the olive oil with the Greek yogurt and lemon zest and juice. Season with pepper. Add the wild rice, leek-shallot mixture, peas, scallions, pistachios* and tarragon and mix to combine. Season with salt and pepper and serve. *Note: If you’re anticipating having leftovers, be sure to keep the toasted pistachios separate and add them just before eating. Otherwise, you end up with very soggy pistachios. Take it from me. Soggy pistachios are not good. Could be a great name for a hipster band, but not good in a salad. « Fresh from the Farmers Market: Go Fish!